"Need it. Want it. Love it." It's the reaction we enjoy getting from buyers, designers, and consumers when they experience Ryan Rove's home products and accents. Our stylish furnishings add character, personality, drama and a statement to a space. From desks, TV consoles, chests and cabinets to lighting, tables, mirrors, and seating—our furniture and accents make it easy to create a home that's warm, welcoming and memorable. Inspired by consumer lifestyles, fashion trends and interior design directions, our accents complete a room the way jewelry finishes an outfit. We offer styles ranging from classic to contemporary, cottage to urban, and everything in between. Our furnishings are carefully crafted and boast unique features such as one-of-a-kind finishes, most are hand-painted detailing and exquisite hardware. 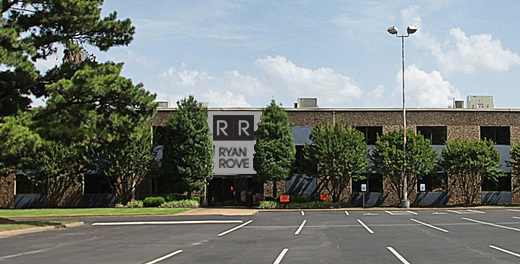 With over 14 years of furnishings and home decor experience, Ryan Rove has a rich history as one of the leading pioneers in the furniture industry. We have developed true partnerships with the exceptional designers and artisans who help us make Ryan Roves products. 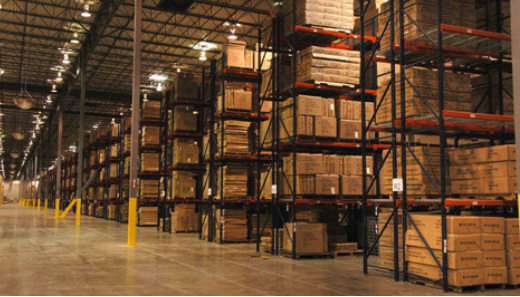 We are dedicated to creating and offering the finest products at exceptional prices from around the world. We think you'll agree, from how it looks to how it transforms a room, a Ryan Rove furnishings, decor, and accent are like no other.